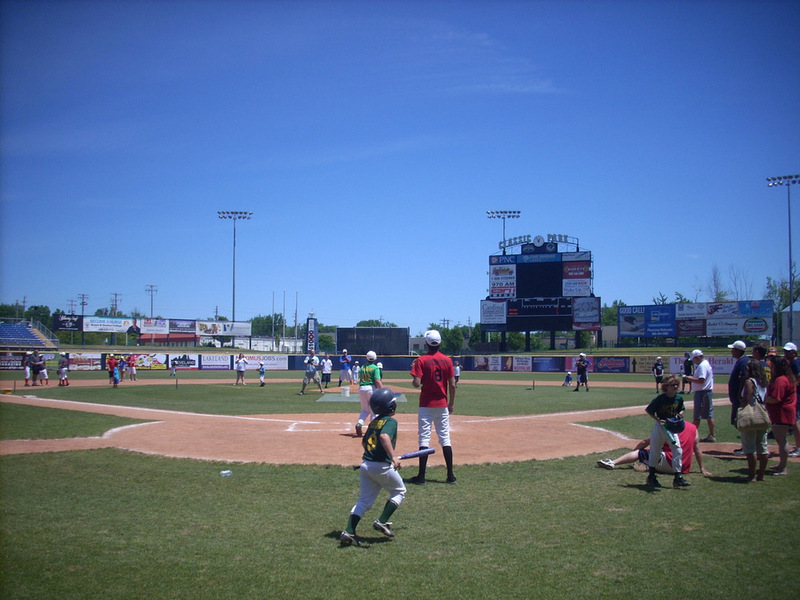 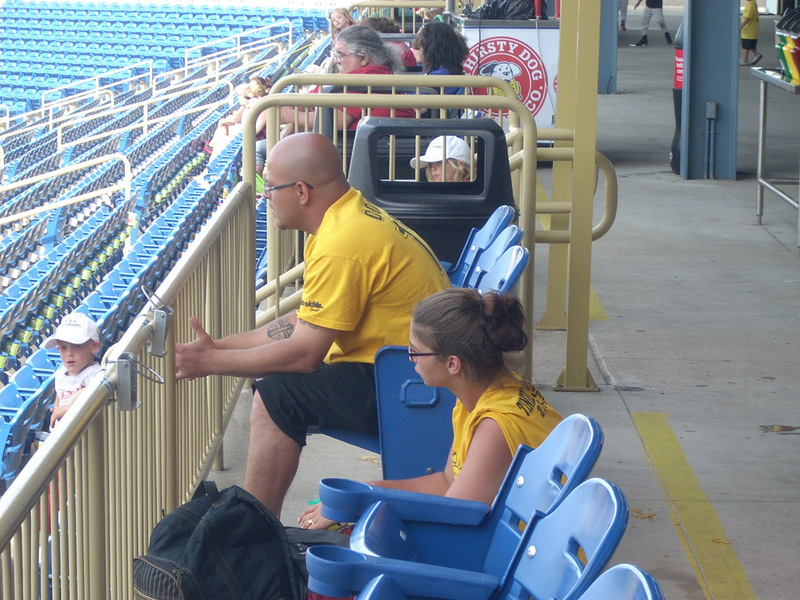 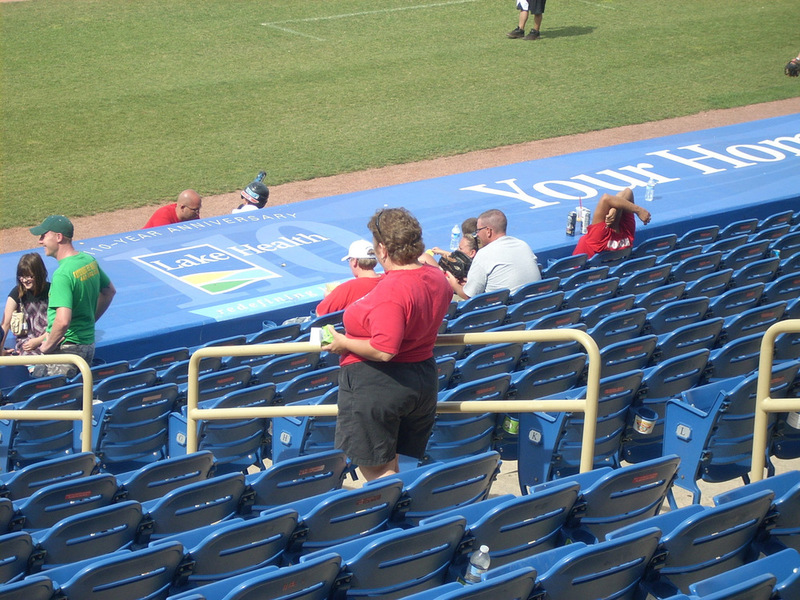 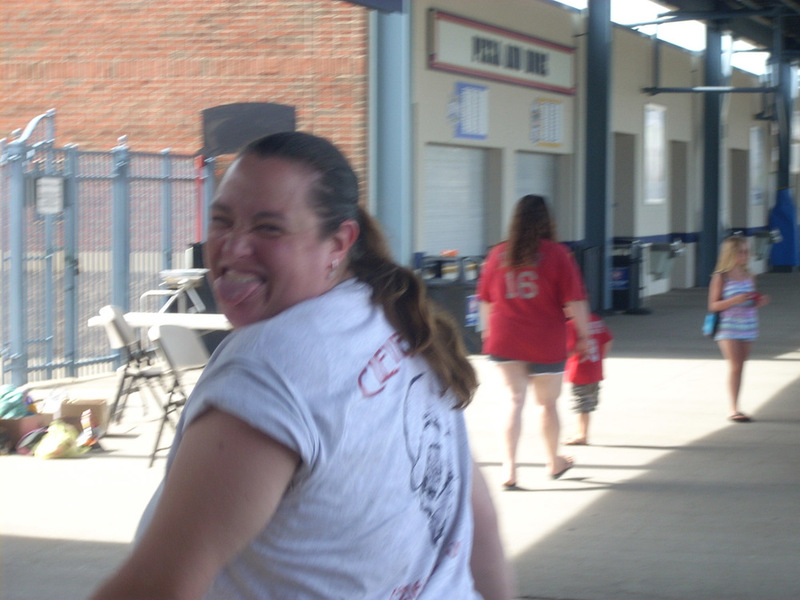 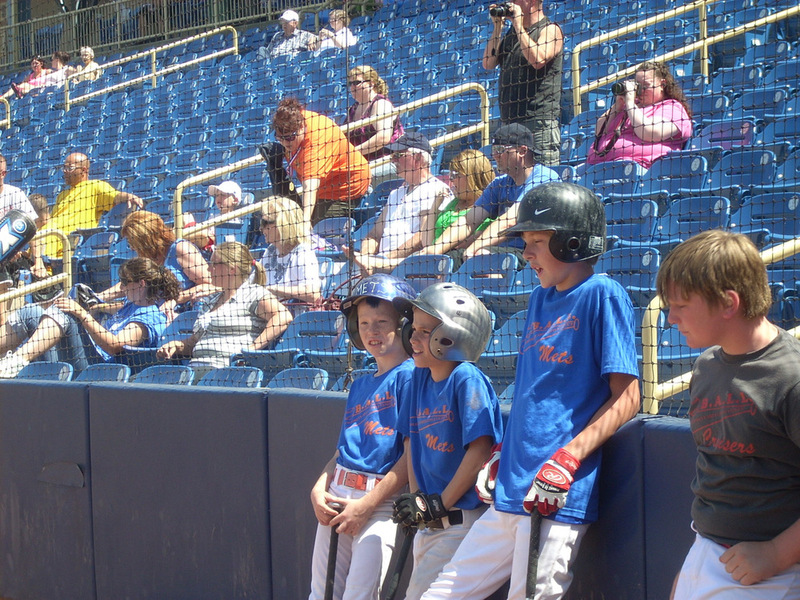 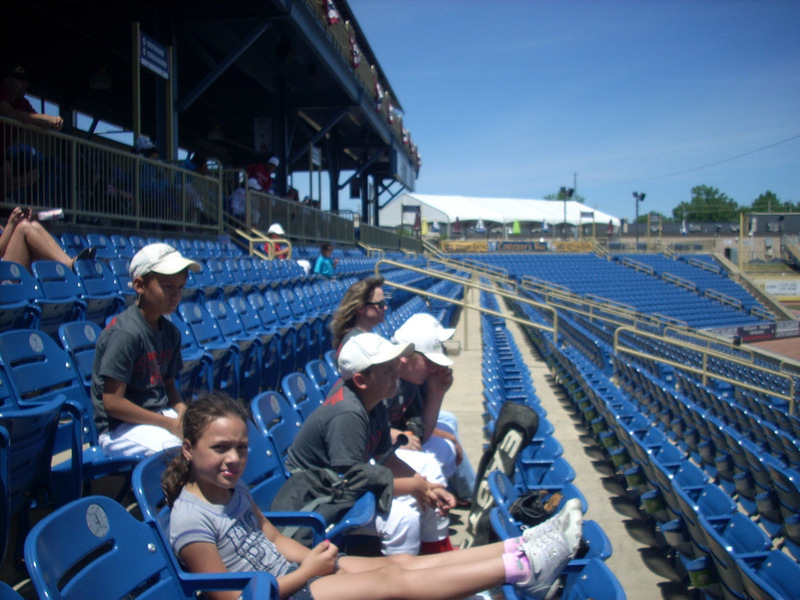 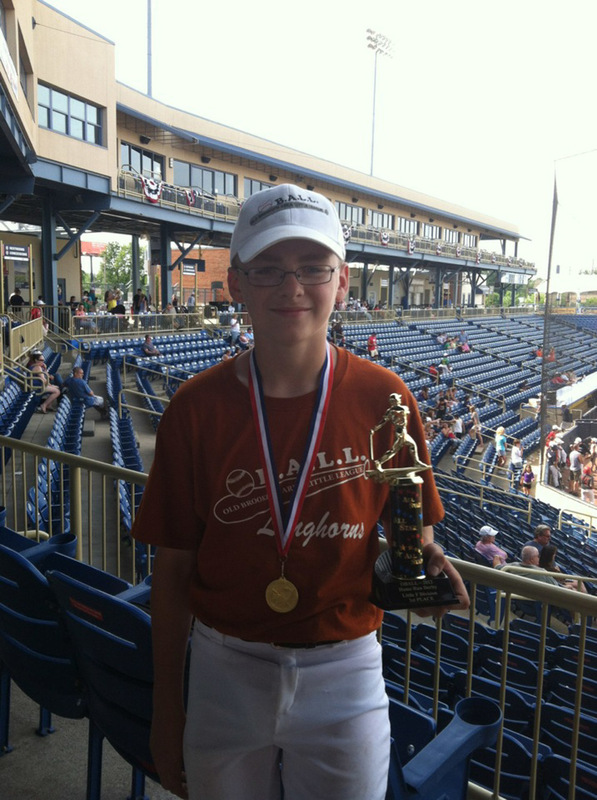 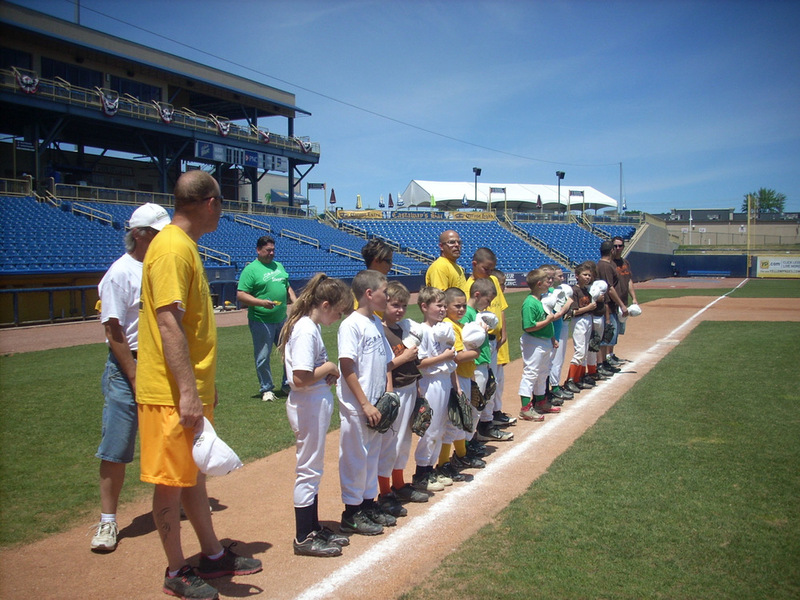 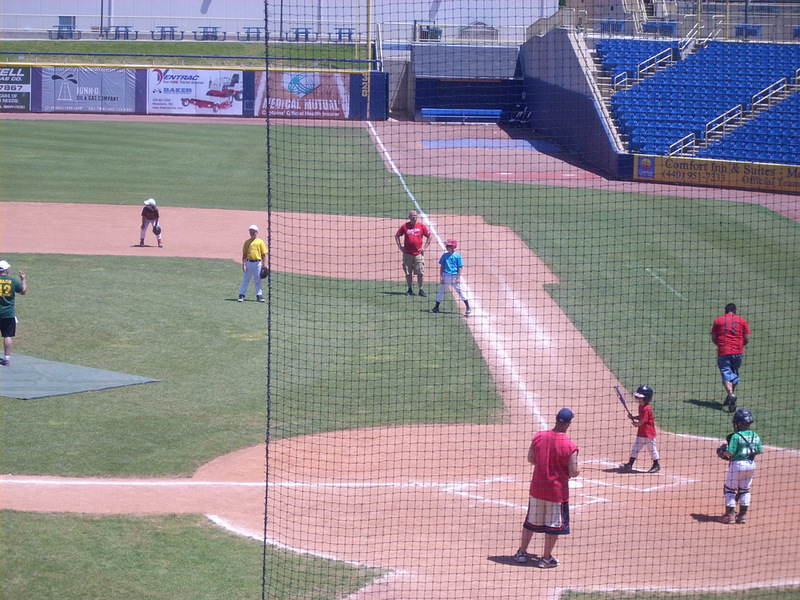 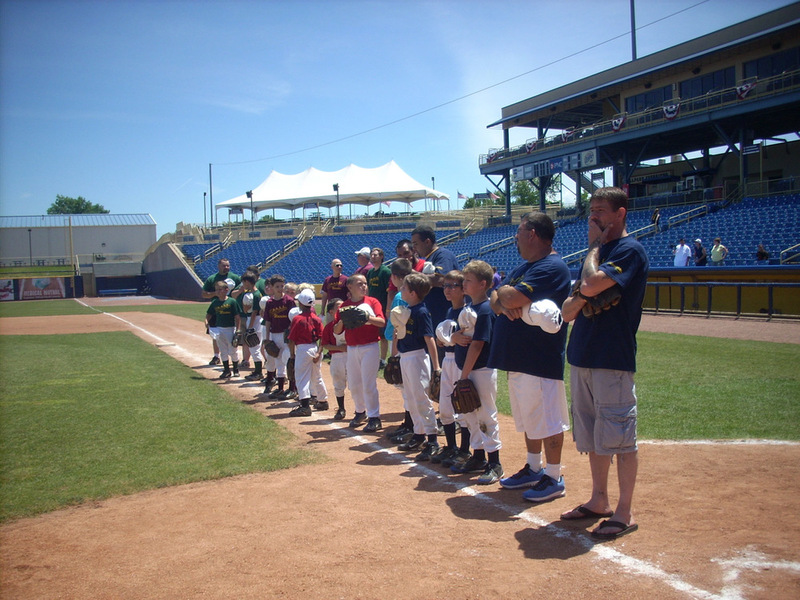 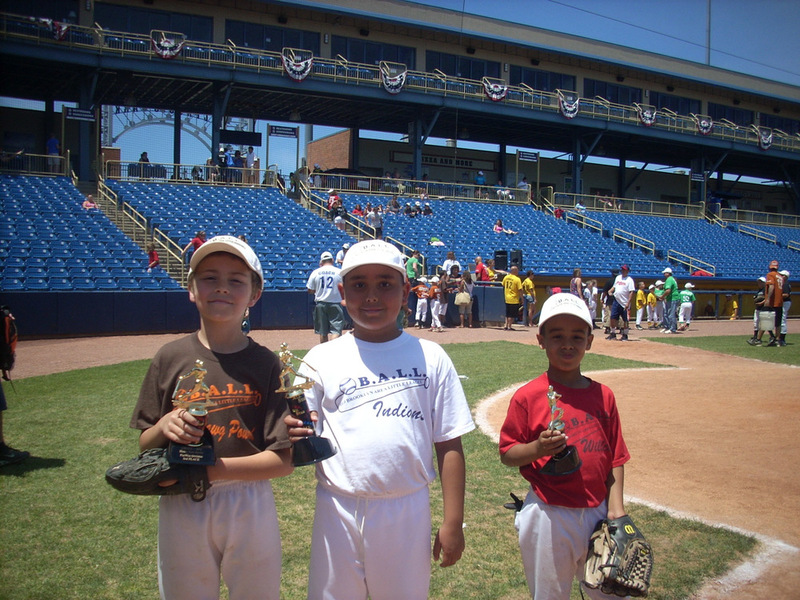 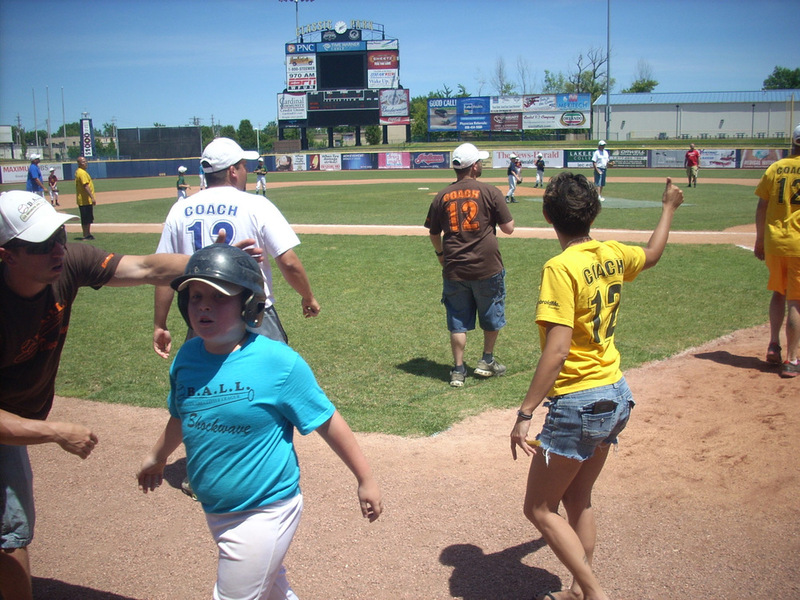 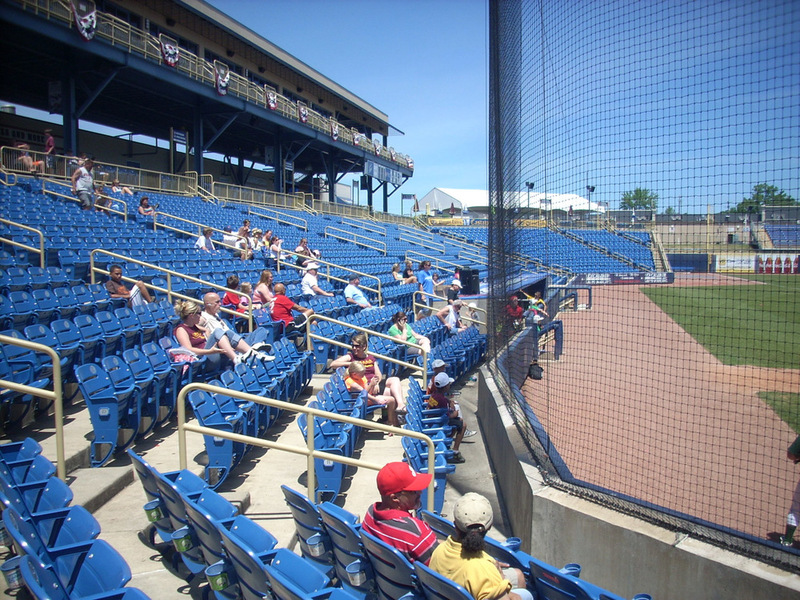 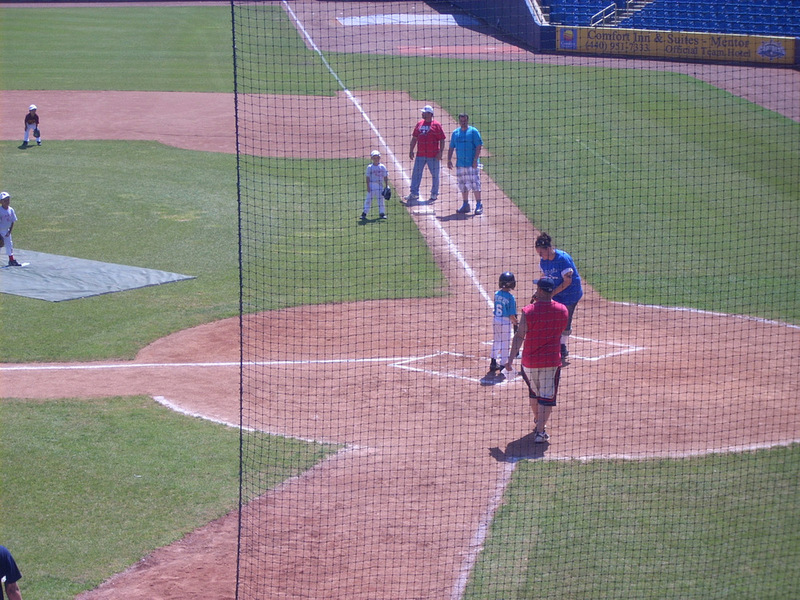 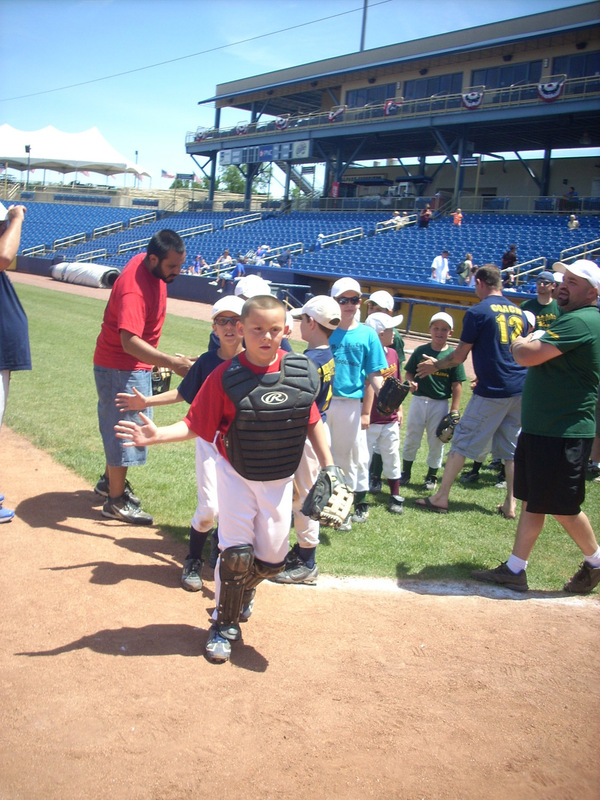 All Star Day was held at the Lake County Captains Stadium! 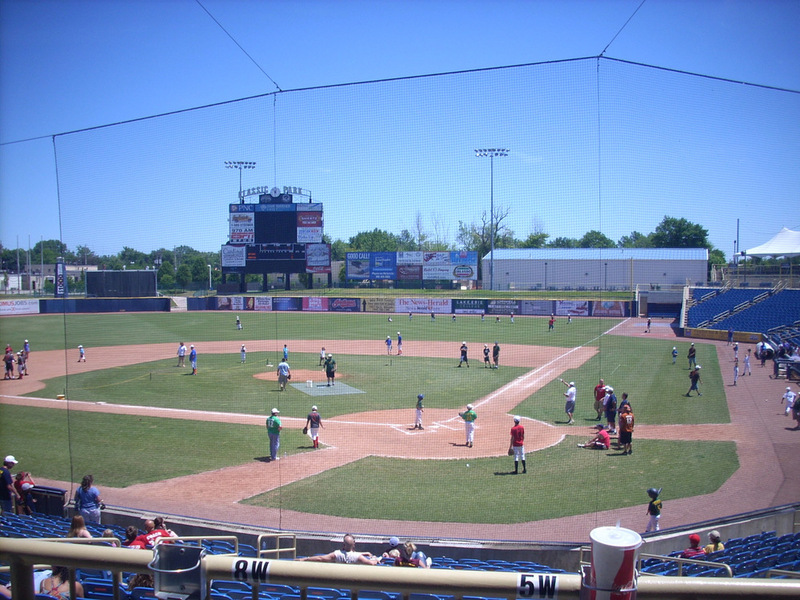 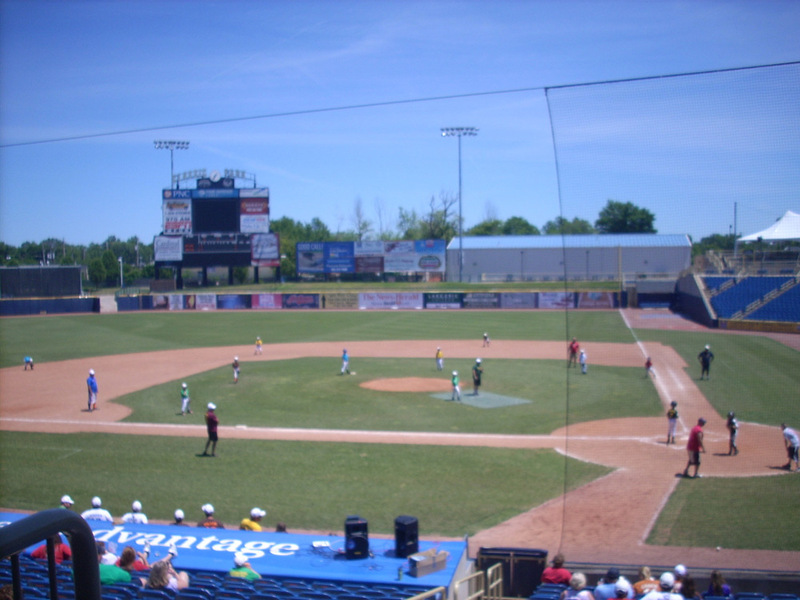 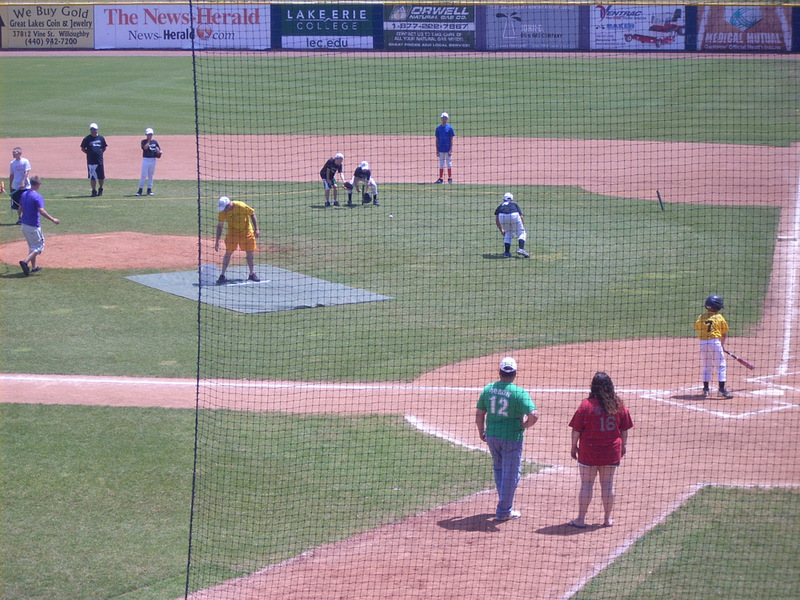 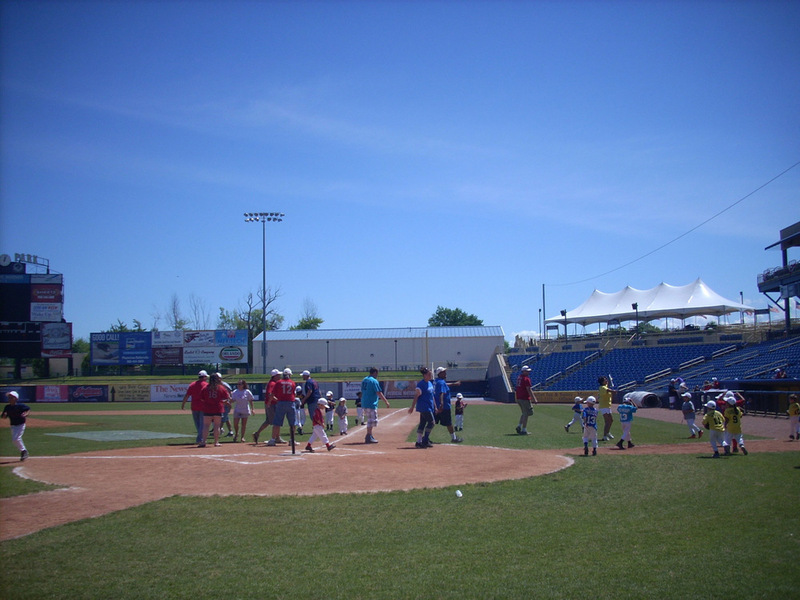 The Homerun Derby and All Star Games were played on the Lake County Captains Field!! 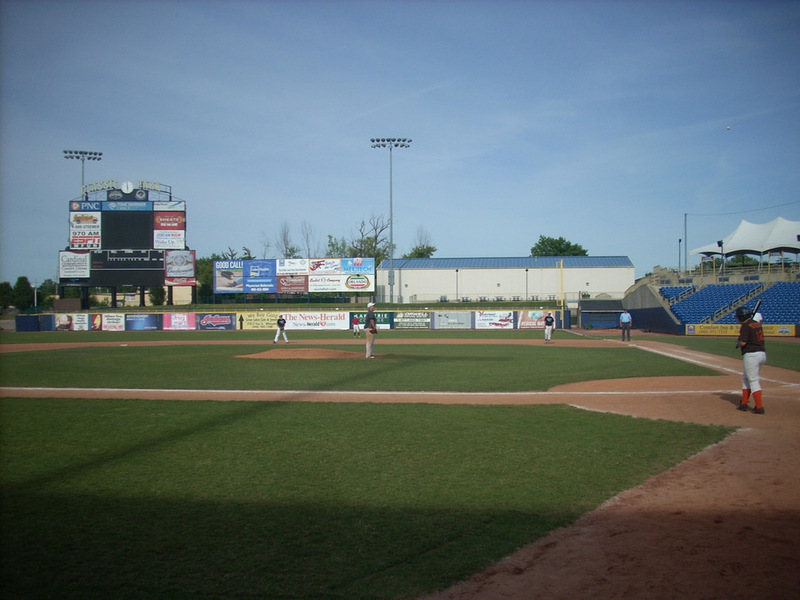 Later that evening, the coaches played their game at Brookside.